Core Techs can help you get up-and-running with Continuous Integration (CI) and Continuous Deployment (CD). We've selected and tested the best Continuous Integration and Continuous Deployment tools so your team won't waste time discovering the shortcomings of an inadequate solution. 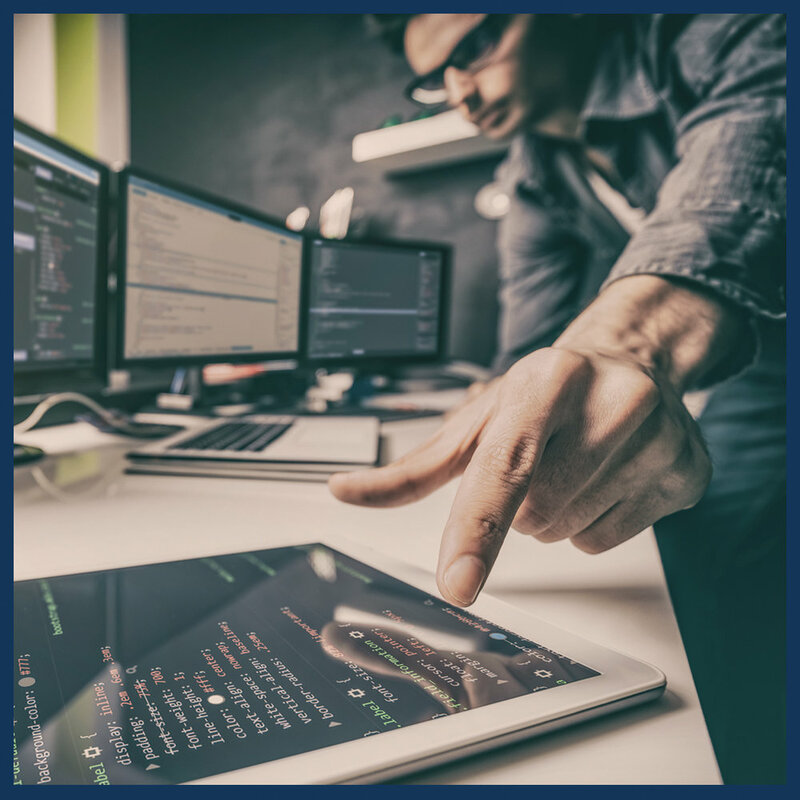 Core Techs can help your organization implement CI quickly, so your development team can spend less time debugging and more time developing features. And we can help you seamlessly adopt CD, so you can reduce the time between recieving end-user feedback and shipping a suitable fix or feature.